Looking Beyond the Numbers in Parts and Service - O'Connor & Drew P.C. With unit sales struggling to break through the doldrums of winter, coupled with regressing per unit grosses and rising expenses, 2019 has gotten off to a rocky start. While we certainly expect sales to come to life as the weather gets warmer, the dealership’s fixed operations will be vitally important to its profitability in the coming year. 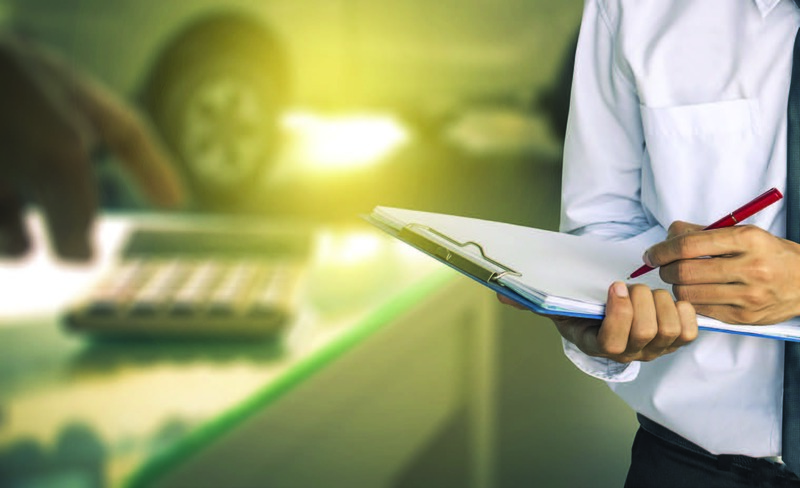 While this is not a new concept, a successful service department will be critical to a dealership’s success as sales slow and the economy heads into a downturn in the coming years. 1) Failure to Increase Customer Labor Rate Annually – With the average “A” level technician paid $30 – $35 per hour and in some cases even more; labor rates should be increased at least annually to cover the increased cost of labor as well as departmental expenses. such as repair quality, technician certification, and effective communication, on the customers’ priority scale. 2) Excessive Discounting – Discounts are a necessary aspect of the retail automotive business. However, some service advisors have trained their customers to automatically expect discounts. Discounts should be used to drive traffic to the shop, reward loyal customers, and resolve potential problems but never as a selling tool. Management should implement controls to limit discounts (e.g. not to exceed 5% or $100). 3) Hidden Discounts – This occurs when a service advisor charges a labor rate below the dealership’s retail rate for mechanical repairs, resulting in a discounted rate to the customer. All parts and labor should be billed out at full retail with any discounts clearly itemized in the discount section of the repair order. This not only limits the discount but also effectively portrays the discount to the customer. paid to the technician increases the cost of sale and decreases gross profit. 5) Removal of Shop Supplies – The removal of shop supplies can be used to circumvent a dealership’s discount policy implemented by management. As a result, this function should be locked. 6) Internal Charges – During a recent audit of repair orders, we noted several instances in which a certain advisor moved portions of the repair to an internal line as a method of circumventing the discount policy. This can also be used as a method to conceal fraud in dealerships in which advisors function as their own cashiers. 7) Conservative Parts Matrix – Dealerships with moderate to aggressive parts matrices can increase gross profit percentage by 5% – 10% adding thousands to the monthly profit. Dealerships that build its matrix based on cost and adds the most profit to parts with mid-range cost and high-volume sales tend to make significantly more than those that charge list price or a small percent above list price. Identification of these issues can best be discovered though an audit of repair orders, which we recommend be performed by someone outside of fixed operations at least annually if not more frequently. The problem for dealers (and their employees) is that they are too busy to allocate the time and sometimes lack the expertise necessary to dig into the details. As a result, it is often beneficial to engage an outside company to perform this task. If you have any questions pertaining to the service department, please contact Frank O’Brien at (617) 471-1120.